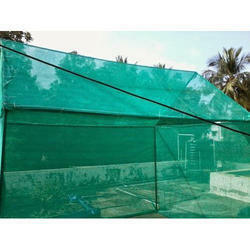 To cater to the diversified expectations of the clients, we are offering them an extensive gamut of Shade Nets. 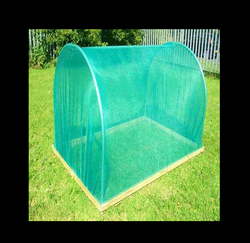 Furthermore, we are offering Retractable & Fixed Shade as well as Frost houses along with these products in order to serve our clients. 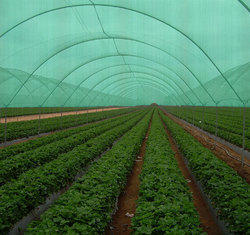 We manufactured these products using top-grade raw material keeping in mind the exact specifications of the clients. All these products are comprehensively tested on varied parameters under the surveillance of our diligent professionals. At our clients' end, these products houses can be re-constructed to minimize their investment.